On Aug. 16, local news outlets shared a video of Donny Rouse in hip boots, wading through a mass of floating groceries in the flooded Rouses Supermarket in Denham Springs. 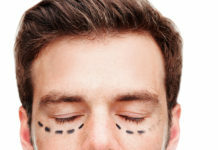 Wearing a protective mask and headlamp, Rouse surveyed the widespread damage inside the darkened store and pointed to a waterline on a nearby display case that measured about four-and-a-half feet. 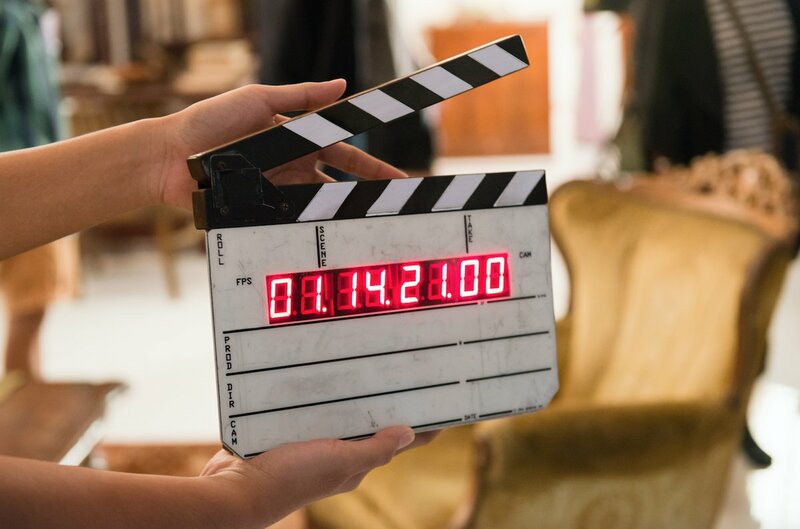 The video was shot just two days after historic flooding devastated Livingston Parish and destroyed the Rouses location at Juban Crossing, which wasn’t even two years old. 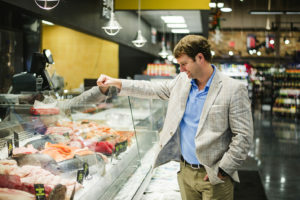 Disaster had struck just as Rouse was in his first year as CEO—the third generation to lead his family’s Thibodaux-based grocery chain. The flood could have presented a major setback. But Rouse acted quickly, calling contractors to begin restoration as soon as floodwaters receded. The Denham Springs store marked Rouses’ first foray into what looked to be a slow entrance into the greater Baton Rouge market, which has increasingly grown crowded for grocery stores in recent years. In two weeks, another location would open at Long Farm Village on Airline Highway, and plans were underway for another Baton Rouge store to be built this year. But Rouses’ expansion plans were thrust into overdrive in October, when it was announced the Rouse family was buying out all nine LeBlanc’s Food Stores locations in the Capital Region—suddenly making Rouses the largest grocery chain in the area. 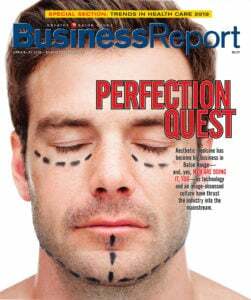 Rapid growth isn’t exactly anything new for the 57-year-old business, at least not over the past decade. Ever since Rouses expanded beyond the Houma-Thibodaux area and into New Orleans in 2007, it has continued to push into major markets along the Gulf Coast—from Lafayette to Gulf Shores, Alabama—at a breakneck pace. In the 10 years since, the company has grown from 16 stores in Louisiana to 54 across three states, with a workforce of more than 6,000 employees. Rouse says revenue has more than doubled during that time. Small profit margins—typically 1% to 2% for most stores—make the grocery industry a tough business. But large players in the industry like Rouses can maintain higher profits as they grow and gain buying experience, says Rouse, adding his family’s business benefits from its partnership with Associated Wholesale Grocers, the largest distributor in the U.S. 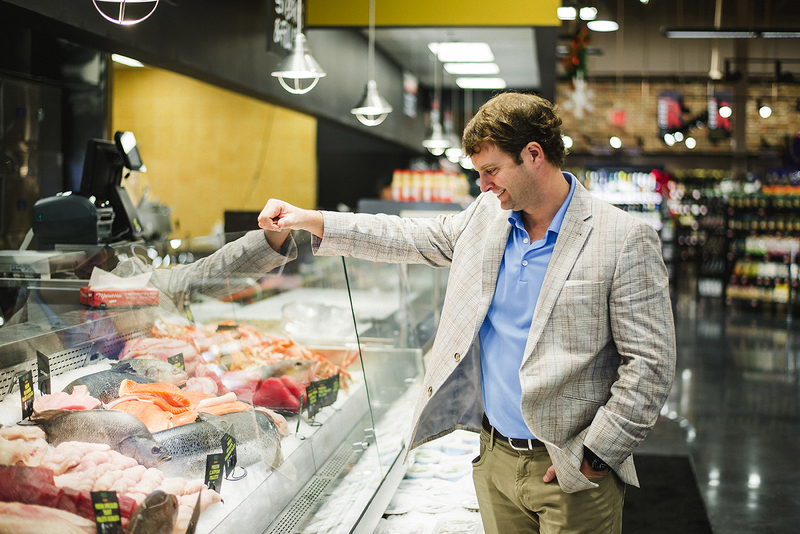 Rouse, the 34-year-old grandson of founder Anthony Rouse Sr., spearheaded much of the recent growth into metro Baton Rouge, including the October acquisition of LeBlanc’s Food Stores. News of the LeBlanc’s buyout made big headlines in the Capital Region and came as a surprise to many. For Rouses, though, it was a perfect fit. 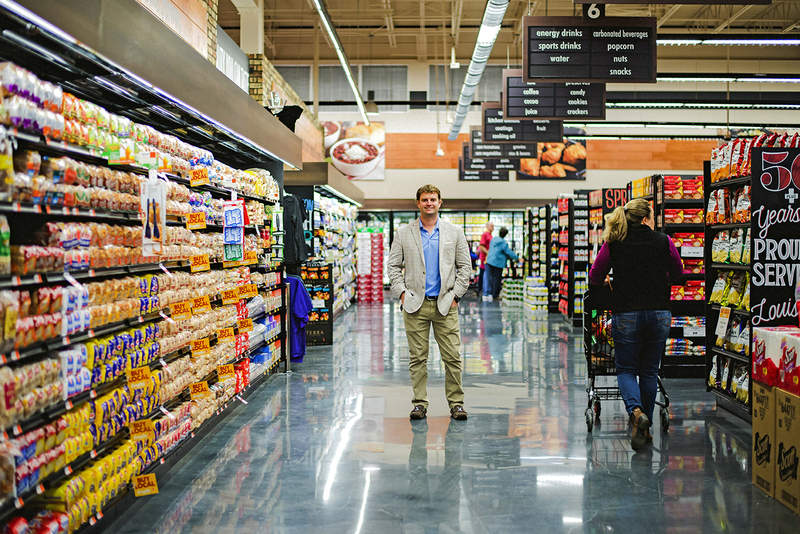 Although new to the market, Rouse believes his stores can win over Baton Rougeans the same way they’ve won over shoppers in other new markets: By providing a modern, high-quality shopping experience with a relentless focus on Louisiana products and suppliers. And Rouse’s plans to expand his family’s business don’t start and end with its big buy in Baton Rouge. In fact, he’s already got his eye on another new market: Lake Charles. On Dec. 14—exactly four months after the flood—Rouses holds a grand reopening ceremony for its Denham Springs store. The parking lot is packed. Shoppers stream in and out of large entrances the size of garage doors. Houma-based Big Mike’s BBQ Smokehouse is out front serving up smoked sausage, barbecue sauces, spices and rubs. 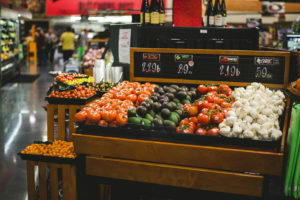 As shoppers walk in, they’re met with an array of colors, from the yellow, pink and purple hues that burst forth from a floral section of sunflowers, lilies and carnations to the vibrant oranges, red apples and fresh greens that fill an abundant produce section. The decor is festive, and the environment is lively. A large sign reads “Fresh Foods” above a display of prepared meals and side dishes. “A celebration of food right as you walk in.” That’s how Steve Black, the company’s new president and COO, describes the Rouses experience. Black is a 40-year veteran of the industry and former president of Colorado-based Lucky’s Market. 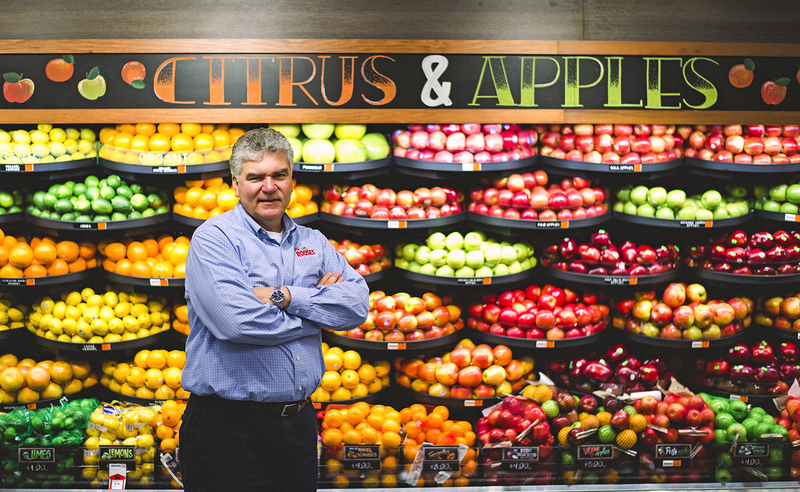 He joined Rouses in November because he was impressed by the family business and its vision for the future. “If there’s one supermarket in the country that’s got it all together, it’s Rouses,” Black says as he surveys the crowd at the Denham Springs reopening. The produce section is a focal point of the 50,000-square-foot store. To the right is a traditional setting of basic grocery aisles. To the left is an upscale epicurean market with an extensive deli, prepared foods, fresh meat and seafood departments, as well as gourmet cheeses, signature desserts, salad and olive bars, a coffee-grinding station, sushi bar and even a Mongolian grill. Rouses’ culinary expertise is on display at every turn. It’s a new store concept, where customers can watch as cooks cut meats and vegetables, and prepare their sushi, paninis and smoked brisket plate lunches. Some customers come to shop. Some come to eat. Many do both. And that’s what Rouses wants: Customers spending time in their stores and enjoying the experience, as Rouse explains while sitting in the dining area as a lunchtime crowd gathers. 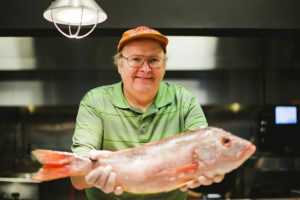 Chip Martina, Rouses’ seafood specialist, describes the concept as “Whole Foods quality without the high prices.” Martina, 60, is a New Orleans native and former California sushi chef who started Rouses’ sushi program 12 years ago. Now he travels to Rouses locations and trains employees in the seafood department—Rouses’ proudest area of expertise. “Come see our shrimp,” Martina says, motioning to a display of enormous raw shrimp recently harvested from the Gulf. With Thibodaux as its base and Houma as its birthplace, Rouses has longstanding ties with local fishermen, and most of the seafood it sells—speckled trout, redfish, crabs and oysters, among other catches—is from local Gulf Coast suppliers. But Rouses’ emphasis on local extends far beyond seafood. From produce and salad dressings to craft beer, cajun sausage and barbecue sauce, Rouses stocks and celebrates local providers. Jim Dudlicek, editor-in-chief of trade publication Progressive Grocer, says this focus has been a major part of Rouses’ success. Anthony Rouse Sr. began his career shipping local produce around the country with his father, Joseph P. Rouse, who owned City Produce Co. in Thibodaux. In 1960, Rouse left the business to start a grocery store with his cousin in Houma. 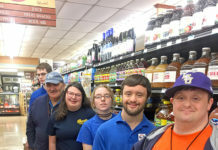 The store measured a modest 7,000 square feet, had just four employees—including the senior Rouse—and sold locally grown produce, Louisiana seafood and fresh meat. By 1975, the store opened a second location in Thibodaux, where the company is now headquartered. 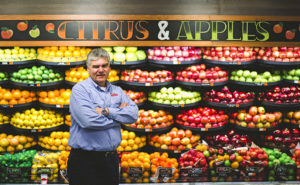 Rouses continued to expand throughout the Houma-Thibodaux area in the 1980s, and Anthony Rouse’s sons, Tommy and Donald Rouse, eventually took over day-to-day operations. In 1995, the company opened a location in Metairie, and by the early 2000s, it had stores in Covington, Mandeville and Slidell. The first major expansion came in 2007, when Rouses acquired 17 Sav-A-Center and A&P stores in New Orleans, plus two in Mississippi, just two years after Hurricane Katrina. Rouses had been trying to break into New Orleans for years, but real estate was expensive and hard to come by for supermarkets. When Anthony Rouse died in 2009, he was lauded as a pioneer of the modern supermarket. Rouses was operating 35 stores with 4,700 employees, and still growing. Its next market was Acadiana, where Rouses opened a store in Youngsville in 2009, followed by two more in Lafayette in 2011 and 2014. Meanwhile, the supermarket broke into Alabama in 2013 when it took over six former Belle Foods locations. Much has changed within Rouses Supermarkets over the last 57 years. When it first started out, at least 75% of sales in the stores were basic grocery items, Rouse says. Today, more than 50% of sales are in the fresh market side—the deli, produce, bakery and prepared foods sections. The stores continued to evolve, with new formats and culinary innovations. But even though the industry was changing, Rouses stayed true to its Louisiana roots and commitment to the local community—a legacy that lives on. 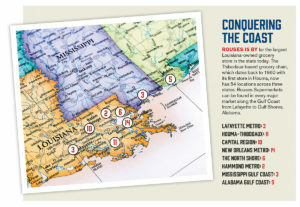 By 2014, Rouses was in every major market across southeast Louisiana except one: The Capital Region. 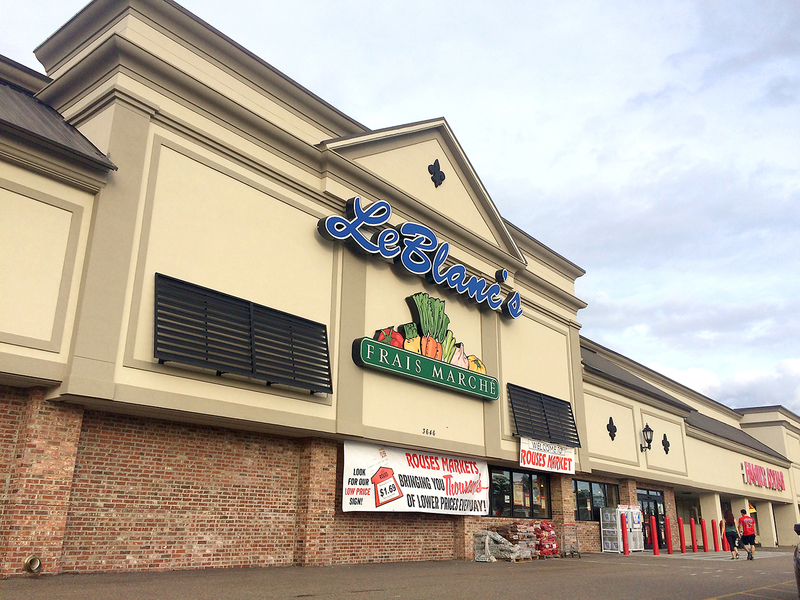 Thanks to the LeBlanc’s buyout, it now boasts more stores in the area than any other grocery store chain. Similar to Rouses, LeBlanc’s was a family-owned business with a history dating back to 1961. It operated nine stores: two in Gonzales and one each in Prairieville, Baton Rouge, Zachary, Donaldsonville, Plaquemine, Plattenville and Hammond. Randy LeBlanc, who owned the business with his brother Marcy, told Daily Report in October the Rouses deal came at the right time and was just too good to pass up. LeBlanc, a third-generation owner, said he had been planning an exit strategy for a few years. He even talked to his brother Marcy about buying him out, but it didn’t work out. For now, neither the Rouses nor the LeBlancs are interested in discussing the deal in any great detail. Both Randy and Marcy LeBlanc declined any further comment on the buyout for this story. Rouses also declined interview requests with fourth-generation LeBlanc family members who joined the Rouses team after the sale. From Donny Rouse’s perspective, the LeBlanc’s acquisition just made sense. The supermarket had several quality locations, the LeBlancs ran a good operation and it was more cost effective to acquire stores in Baton Rouge than build them from the ground up. Rouse reached out to the LeBlancs first, and they negotiated for the next eight to nine months. Local grocers who know the LeBlanc family say they did not see the buyout coming. 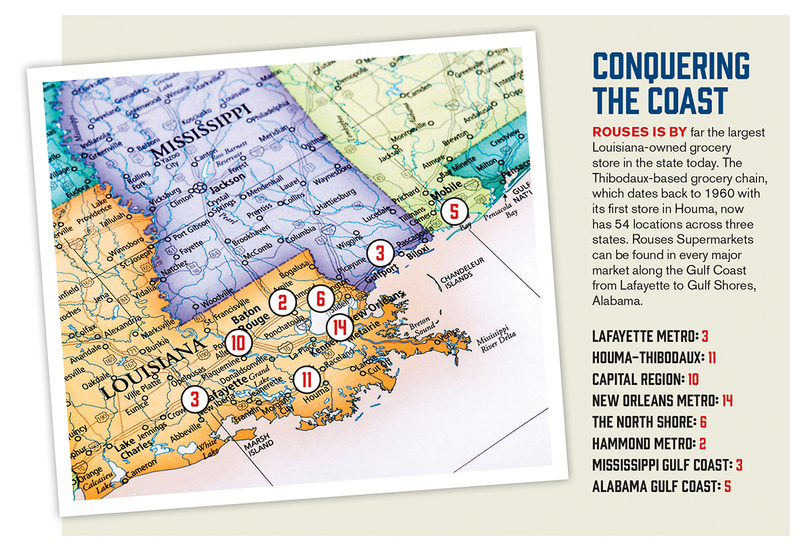 Although many don’t know the Rouses quite as well as the LeBlancs, they’ve kept a positive outlook in light of new competition entering the market. Jim Crifasi, president of Hi Nabor Supermarkets, and Ernie Matherne Sr., owner of Matherne’s Supermarket, both say they don’t expect Rouses’ entrance into Baton Rouge to have much of an effect on their businesses. Rouses may offer more products and an upscale concept, but Hi Nabor and Matherne’s still count on their loyal customers. 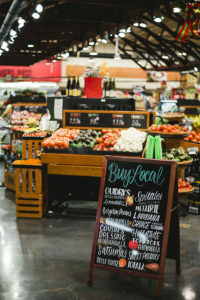 But Calandro maintains that anytime a new grocery store comes to town, it’s going to have an impact on other local grocers, especially in a crowded market like Baton Rouge. 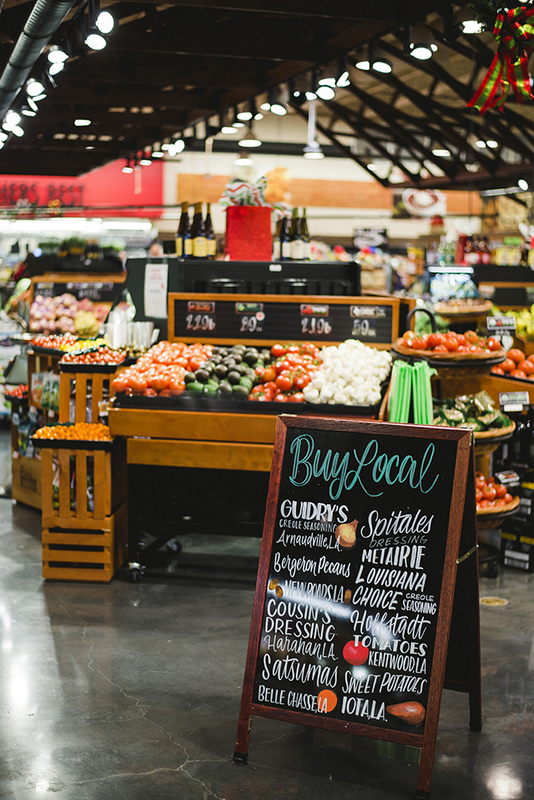 Once home to a smattering of local grocers like Calandro’s, Hi Nabor and Associated Grocers affiliates, Baton Rouge has seen national competitors like Whole Foods, Fresh Market and Trader Joe’s enter the market over the past decade. Meanwhile, other locally owned supermarkets with a focus on local products, such as Alexander’s Highland Market, have also opened. Shoppers will cross grocery competitor lines, Calandro says, and especially to check out a new store. For local entrepreneurs who specialize in Louisiana food products, however, Rouses’ entrance into Baton Rouge provides an ideal opportunity to get their products on the shelves of a major market. Several well-known names from Baton Rouge are already there, like Hanley’s Foods, Jay D’s and The Cajun Spoon. Richard Hanley, owner of Hanley’s Foods, says Rouses actually reached out to him in 2014. 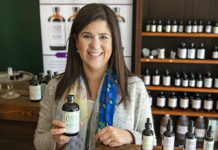 The Prairieville-based company produces a line of all-natural salad dressings available in 500 stores throughout five states. After Rouses approached him, Hanley traveled down to Thibodaux with his product, and Rouses bought it. The supermarkets started carrying the dressings in 2015. While the addition of Rouses may be good for those like Hanley, the loss of LeBlanc’s could be a blow to Associated Grocers, the Baton Rouge-based wholesale supplier that’s owned by its retail members. LeBlanc’s was one of its larger members, but Rouses—a former member—now receives its grocery supply from Associated Wholesale Grocers of Kansas City, Kansas, after a falling out nearly a decade ago. Rouses and Associated Grocers had a more than 40-year partnership when Rouses filed a lawsuit in 2008, claiming to have been improperly ousted from membership and not adequately compensated for ownership interest in the wholesale company. Rouses sought more than $900,000 in damages as well as restoration of its membership. The two reached an undisclosed settlement in October 2014, but Rouses remained with AWG going forward. “We think we’re with a better business partner with Associated Wholesale Grocers,” Rouse says. Dudlicek, of Progressive Grocer, says the acquisition could hurt Associated Grocers if LeBlanc’s was a significant portion of its business and it’s not able to fill the void. Associated Grocers could stick it out, he says, or it may eventually find it beneficial to merge with another company, as AWG did last year, when it joined forces with Affiliated Foods Midwest. “It’s difficult to say goodbye,” says Associated Grocers President and CEO Emile Breaux of the LeBlanc’s buyout, declining to comment further. When the acquisition was announced in October, Breaux expressed regret but remained confident about the future of the company in a prepared statement, saying that its balance sheet is “rock solid.” Local Associated Grocers members also say they aren’t worried about losing LeBlanc’s because the distribution company still has nearly 200 members. “I think AG will be fine,” Crifasi says. With the expansion into Baton Rouge and LeBlanc’s acquisition, Rouse—who became a managing partner in 2010—had quite a productive first year as CEO of the family business. His father, Donald Rouse, still serves as a board member. Another third generation Rouse, Tommy’s daughter Allison Rouse Royster, is also an integral part of the team. Several other family members work within the business as well. If there’s a face of Rouses Supermarket, though, it’s Donny’s. 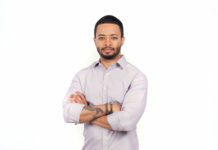 His name, photo and quotes are seen on signs throughout the stores, and he speaks for the company in the media. But in person, Donny Rouse is reserved and low-key. He doesn’t grandstand. He personally visits stores on a regular basis to meet with employees and shake hands with customers. He says that’s just his business style. Rouse lives in Thibodaux, his family’s beloved hometown, with his wife and three children. His typical work day varies. Some days are spent in the office discussing real estate or pricing and merchandising. Other days he’s out in the stores. “And on the really good days, I’m hunting,” Rouse says, letting his down-the-bayou roots peek through his business casual exterior. 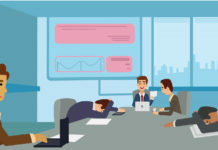 The laid-back style almost seems a bit out of place for a company that has seen such enormous growth over the past few years. Last year alone, Rouses added more than 10 new stores. It also implemented a new concept for larger markets in recent years, emphasizing the culinary experience with a modern, open layout. And in 2015, Rouses hired a registered dietitian to head the company’s new “Eat Right with Rouses” program. With so many changes and rapid growth in so little time, how does a grocery chain with small-town Louisiana roots keep up? Rouse credits his team, and says it starts with having the right people in the right place. Plus, the family has built up high expectations for Rouses over the years, which is what drives Rouse to succeed as its new CEO.